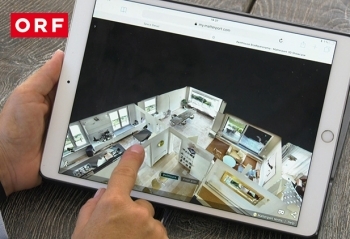 Do you want to sell your house or apartment without lots of viewings? That is possible! 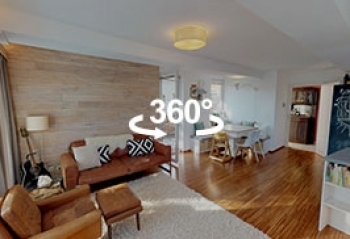 With our high-quality 360-degree tours, prospective buyers can move through the rooms online and experience your property and its atmosphere as if they were really there. 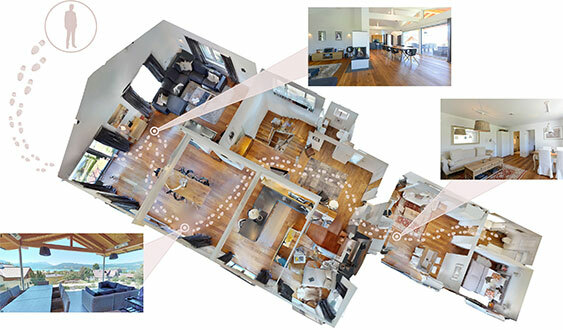 A realistic 3-D scale model, the so-called “Doll’s House” view, gives a real insight into the room layout. 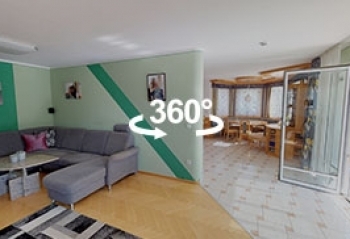 If the property appeals on the 360-degree tour, there is a high chance that it will also do so in reality. This saves valuable time. Interested? 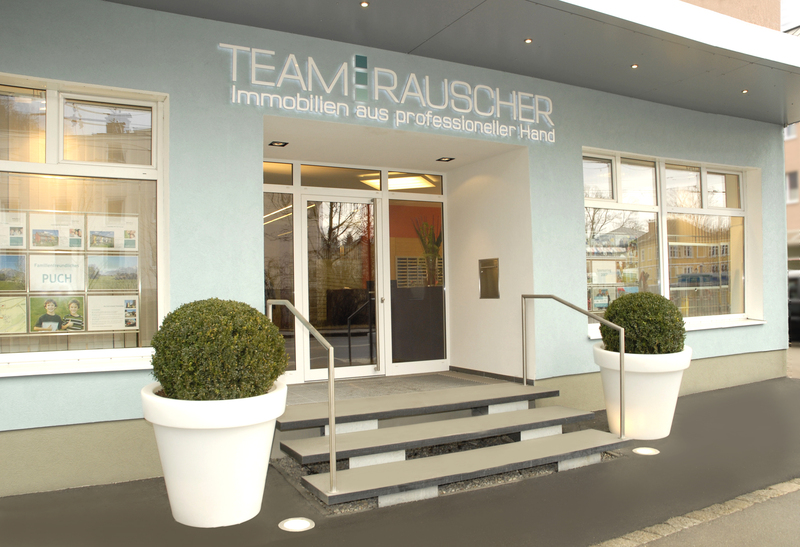 Then call us on + 43/(0)662/880204 or send us an e-mail to immobilien@team-rauscher.at. We will get back to you with all details as soon as possible.